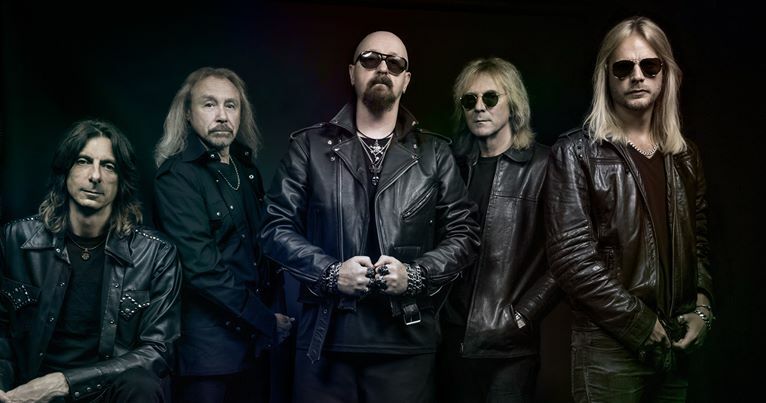 Judas Priest have cancelled a pair of South African concert appearances planned for next month. The veteran UK metal band were scheduled to perform at the Grand Arena in Cape Town on Wednesday, March 20 and Johannesburg Ticketpro Dome on Friday, March 22. “Due to circumstances totally beyond our control,” says the group, “we are extremely sorry to have to announce that because of logistical and technical reasons the South African shows have been cancelled. We are very disappointed that this has happened as we were looking forward to performing in South Africa for our fans there for the first time. No further details were provided regarding the situation. Last month, Judas Priest had a European tour with Ozzy Osbourne postponed after the Black Sabbath legend developed complications from the flu and was eventually admitted to a Los Angeles hospital, where he remains under care this week; the trek is being rescheduled to start in September. Judas Priest will resume their world tour in support of 2018’s “Firepower” with live dates in Australia and New Zealand next month; they’ll return to North America for a spring run in May.